Have you wondered what it would be like to jump out of a perfectly good airplane, really close to the ground? 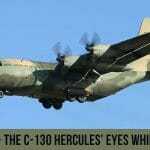 In the video below you will take a ride on pallet that is dropped from a C-130 Hercules. This heavy load drop is from low altitude, so it is not a typical jump you would experience if you went skydiving. 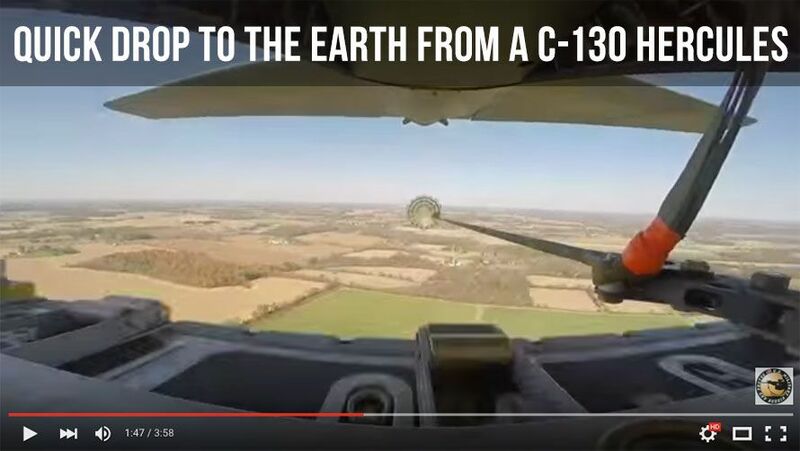 This video was shot on October 19, 2015 over a designated drop zone in Mansfield, Ohio. 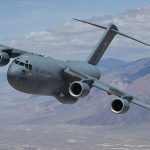 The aircrew is from the 164th Airlift Squadron of the U.S. Air National Guard. 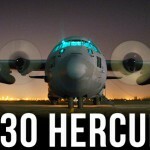 Duotech is an AS9100C certified repair depot and supports the Hercules platform. 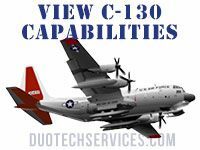 DSI has the capability to repair the C-130’s mission critical electronics systems like the APN-241 Tactical Transport radar system and the ALR-69 Radar Warning Receiver. So jump in, hold on, and ride a quick, controlled fall to the earth on a heavy pallet.